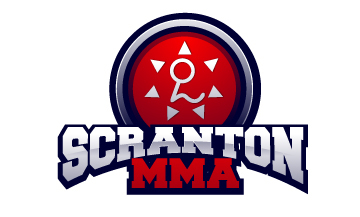 / Scranton MMA Kids Jiu-Jitsu Promotions! Scranton MMA Kids Jiu-Jitsu Promotions! The instruction Staff at Scranton MMA is pleased to announce the following promotions during last night’s “Bullyshield” Kids Jiu-jitsu class. These promotions are a testament to all of the hard work our kids put in on a daily basis, not only working to improve their own technique, but also NB: A jouer en plein écran, comme toutes les machine a sous gratuite en ligne à sous !Retrouvez d’autres jeux de Machines a sous similaires a Fortune Teller. showing a willingness to help the newer students rapidly improve as well, it is because of this type of dedication from our students that Scranton MMA has the most successful Kids Martial arts program in ALL of Northeast PA!